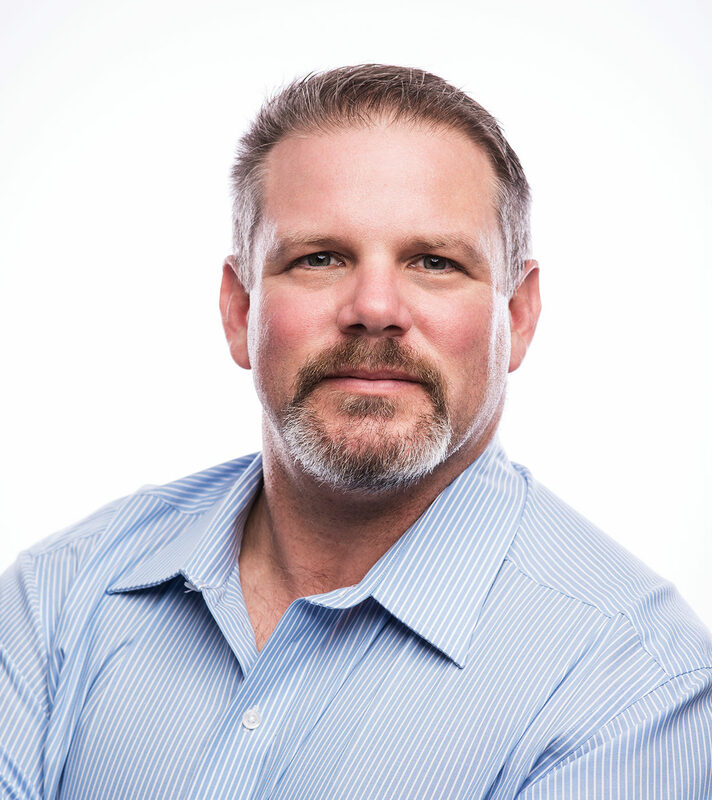 AUSTIN, Texas — Terracon, a leading provider of environmental, facilities, geotechnical, and materials services, has named Matt McElvogue, P.E., as national director for its building enclosure practice. McElvogue joined Building Exterior Solutions (BES) in 2010, and was part of its acquisition by Terracon in January 2016. His primary focus is forensics/engineering investigation and assessment with emphasis on analysis, evaluation, and design of cladding and waterproofing systems. McElvogue has served as BES Safety Program Manager, and as a structures specialist with the State of Texas and the Federal Emergency Management Agency (FEMA) with Texas Task Force One (Urban Search and Rescue).